World of Warcraft has introduced a currency into its online game, letting players trade in real money on the online fantasy game. 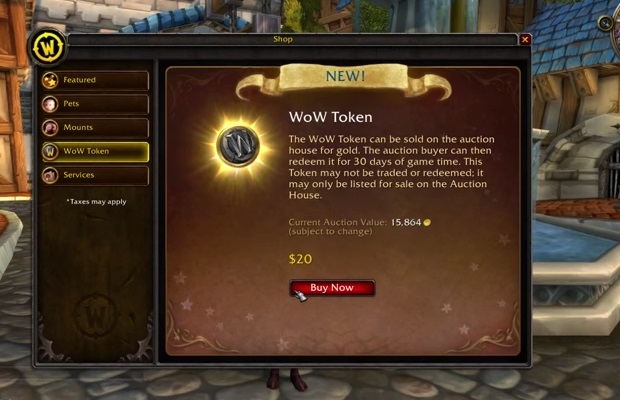 The tokens, called WOW Tokens, went on sale at $20 a piece in real-world currency and for 30,000 gold coins when bought with in-game currency. The exchange rate for dollars fell by almost a third on the first day that Blizzard let people swap real cash for game gold. At launch, players could spend $20 (£13) to get 30,000 gold coins to spend on gear in the fantasy game world. But 24 hours later the same amount of cash netted players about 20,000. Before now the only way that World of Warcraft players could artificially boost the fortunes of their characters was by visiting a grey-market site and surreptitiously buying gold from unlicensed vendors. The practice was fraught with peril because it was technically a violation of the WoW terms and conditions. Anyone caught buying gold this way could have their account closed down. Late last year Blizzard announced plans to introduce a $20 “game time token” that could be converted into WoW’s internal currency. Currently only North American players of WoW can buy the token. The tokens can be traded on the game’s internal auction house for gold – effectively giving people a way to turn real money into virtual cash. Those with lots of WoW gold can buy the token and use it to pay for their subscription to the online game. The token trading system went live on 8 April and initially the exchange rate for each one climbed past the 30,000 starting point. But within hours the dollar exchange rates fell sharply and are now hovering around 22,000 for $20. 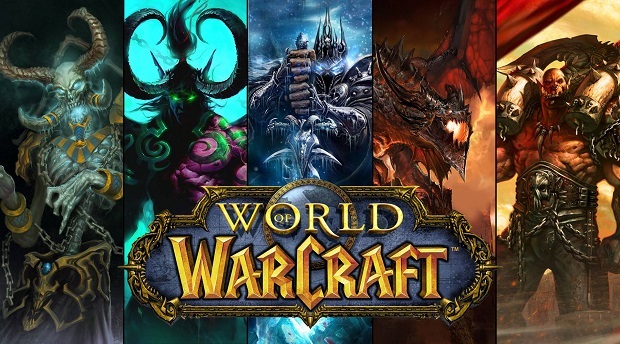 Some speculated that the dollar exchange rate would fall further to reach those seen on grey-market sources of WoW gold, which currently offer 10,000 to 15,000 coins for $20.